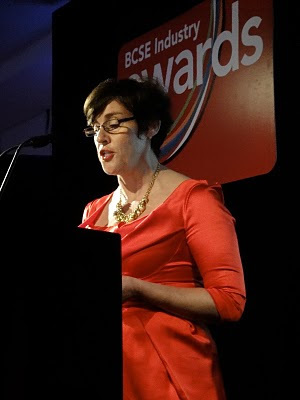 The 2010 BCSE Industry Awards dinner took place last night, attended by almost three hundred people. A great event with a number of award winners. As Chair of the two Judging Panels it was really interesting challenging, and at times, really hard to select a winning entry, design or person. This can only be good for learners, staff and the whole school community. Great learning environments DO make a difference! 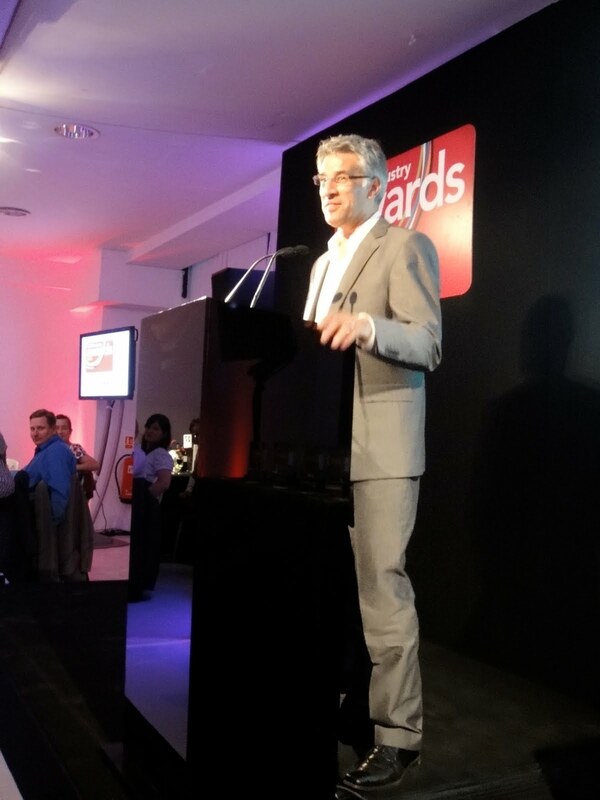 Last night celebrated some fabulous and innovative work by numerous design teams, local authorities and school leaders. The standard of entries this year was apparently much higher than last year and this fact alone really does give hope for the future. I have said before I really do hope that, with government cutbacks, that there really is still a priority given for creating great learning environments. I am certain things will be different, but some investment really must continue - for the sake of the learning commnuity everywhere. I am pleased to say that I will be looking at some of the winning entries in this blog over the next few weeks / months. Full details about the Industry Award winners will be published soon by BCSE - more details to come on their website. A 'fizzy' reception at the start of the evening kicked if off well..